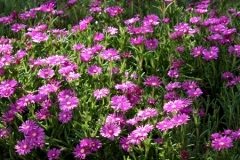 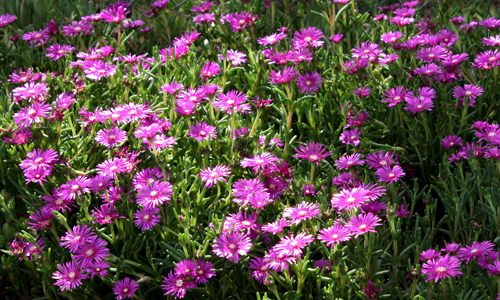 A perennial is a plant that lives for more than two years. 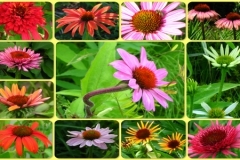 Unlike annuals, which flower, set seed, and die in one season, perennials grow and bloom over the course of a season, die back to the ground every winter, and then return the following year. 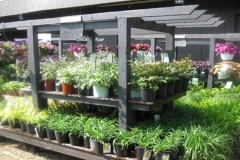 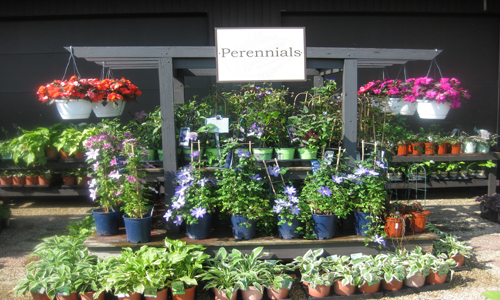 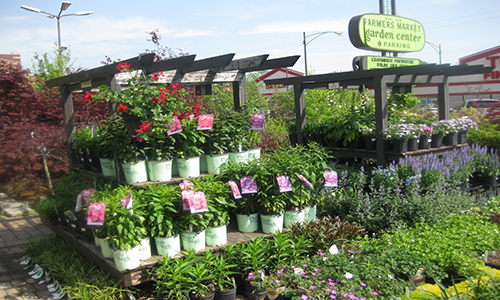 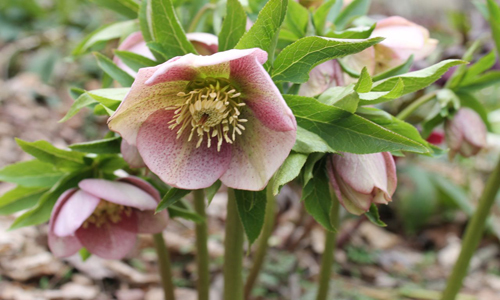 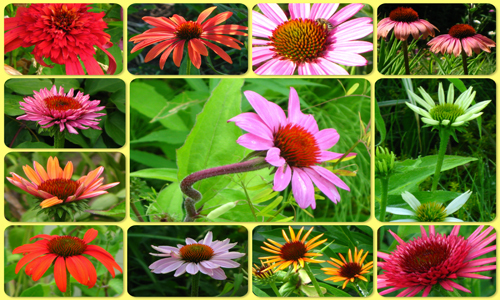 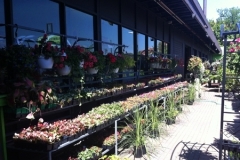 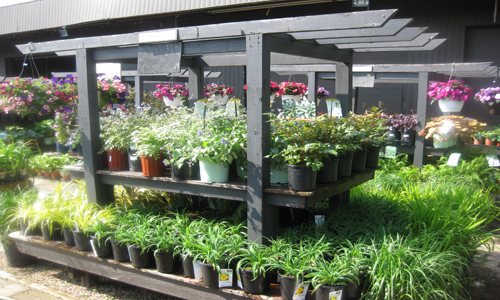 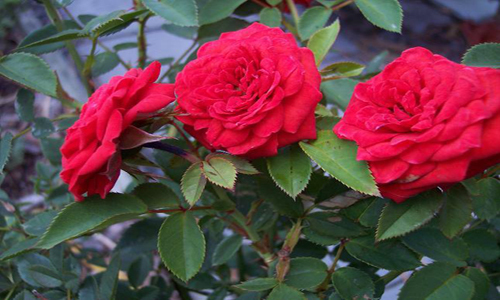 Perennials are an integral part of any garden, providing season long interest as they emerge, bloom, and mature. 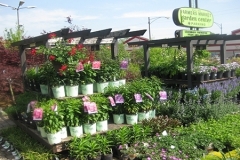 Many are grown for foliage alone; others provide unique and interesting forms and/or texture. 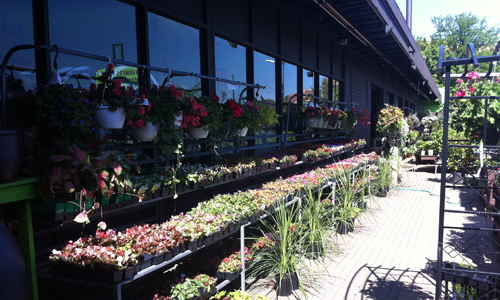 Keep in mind that ornamental grasses are perennials, and are invaluable in the fall and winter landscape. 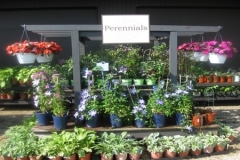 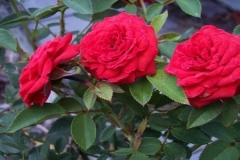 A good source of reference for perennials which work well in the Chicago area is the Chicago Botanic Garden, which has an evaluation program that is invaluable to the home gardener.